The phone calls. The meetings. The doctor’s appointments. Inside: Many parents unknowingly negatively impact their child’s developing social and emotional growth through common behaviors and situations. I could tell by the look on her face as she got into the van after school that something had happened. My 8-year-old sat quietly in the back until we were pulling into our driveway. Then the floodgates opened. “I had the worst day mom. We were passing around a puppet in class, and Lucy wouldn’t hand it to me even though the teacher kept telling her to. I finally asked her to give it to me, but then she whispered in my ear that now she would never invite me to her birthday party ever”. A tear rolled down her cheek as my sensitive girl described her heartbreak. 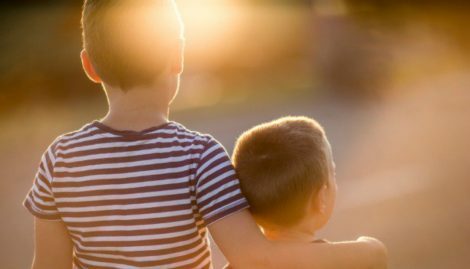 We are biologically programmed to have protective instincts with our child, but when it comes to protecting them, when does protection become stifling to their social and emotional development? 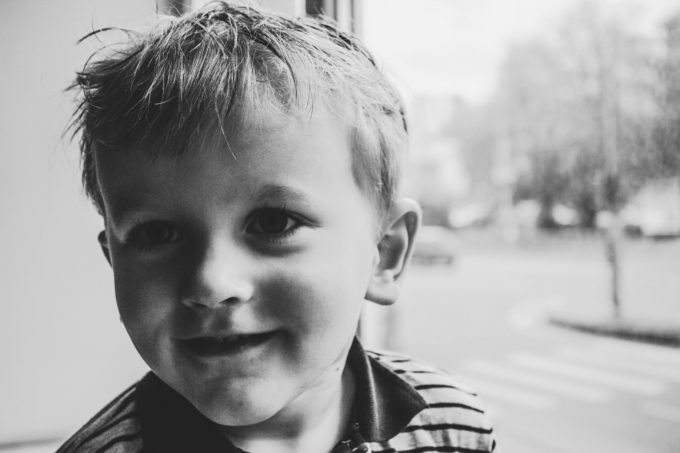 This is one of the many grey areas of parenting, but I can tell you navigating our way through starts with recognizing our own emotions and triggers when our child is struggling and how they enter into the equation of our reaction and response. Whoops. As soon as the words left my mouth I knew. I was mad she was hurting. I was scared she would become friends with the ‘mean girls’ and maybe even become one herself (parents have lots of fears lurking beneath the surface). The protective and loving instincts we have as parents are so strong, they can often lead us into actions indicating that we are fully responsible for solving our child’s problems. 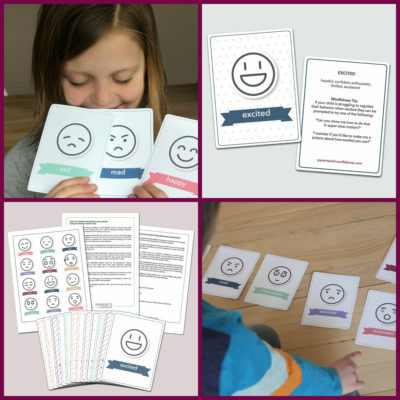 When our own unattended emotions from past or present mix with our best intentions to help and protect our child, the combination can be one that hinders emotional development and our child’s opportunity to develop resilience. 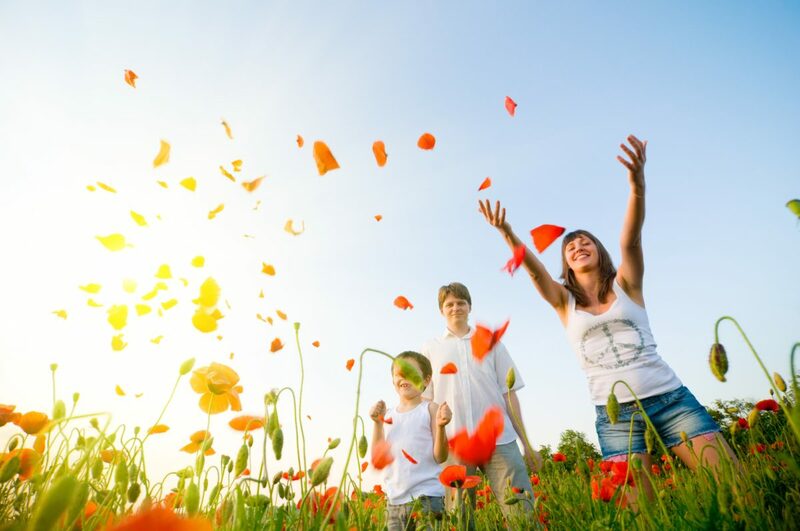 It’s hard to know where to start reflecting, so here are six scenario’s that commonly trip up even the most well-meaning and intentional parents. 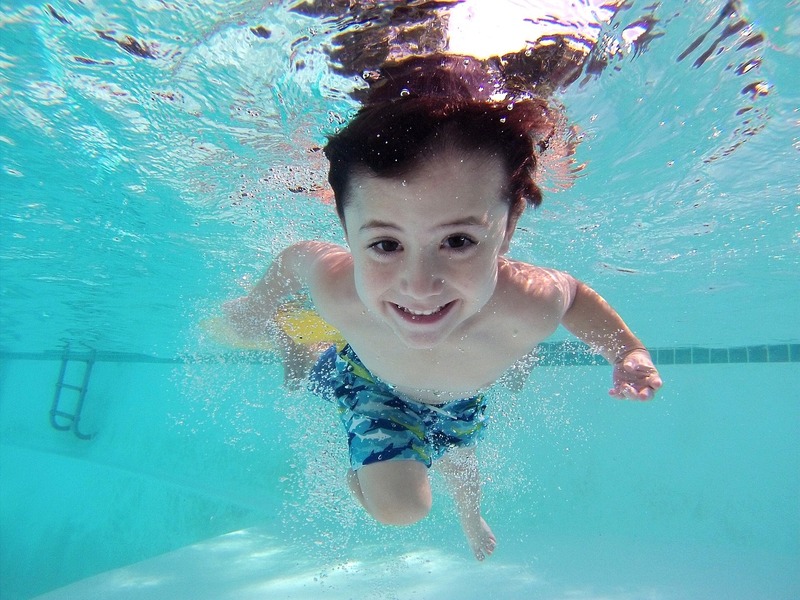 Six ways parents unknowingly stifle their child’s emotional development. 1. Consistently over-scheduling your child. You want your child to be athletic and popular, and if they don’t start basketball by first grade, they’ll never be ready for the club team! Your good intentions are translated into exhaustion on their part, resentment on yours, and the always resounding question of “When was the last time we had a family dinner together?” If it is more stress than it’s worth, it probably isn’t in your child’s best interest. If it is more stress than it’s worth, it probably isn’t in your child’s best interest. 2. Doing their homework for them. 3. Not letting them resolve their own conflicts. You’ve read up on positive communication and lord knows you experienced plenty of ‘girl drama’ in your own childhood. So why wouldn’t you step in and give your daughter eight-point instructions on how to approach the girl who’s been teasing her in art class? Because in doing so, she is robbed of the opportunity to learn how to work through social conflict on her own. If your child opens a dialogue, be a good listener and ask her what approach she’d like to try first. This will go far to develop problem-solving skills that will prepare them for the other inevitable relationship struggles down the road. You so desperately want your child to do things the “right” way, you sometimes (or all the time) find yourself involuntarily “imparting” knowledge through lecturing and criticism. Your son came home to vent his embarrassment at school when he forgot his math homework at home and he was called out for it in class. Internal panic signals telling you that your son is destined to become a lifelong slacker provoke you to rake him over the coals for the next 10 minutes. The problem is that he has already learned his lesson from the natural (and more effective) consequence of embarrassment that life delivered to him earlier. This excessive criticism will not only create unnecessary anxiety for your son (because you gave him yours) but will also lead to the tendency for him to become overly critical of himself. 5. Making their choices for them. You know your child best, so why wouldn’t you take every decision of their day into your own hands? After all, you are sure your daughter would be happier in ballet class as opposed to karate (despite her requesting it on multiple occasions). When a child is old enough, giving them room to make some of their own choices will lead to confidence and self-discovery. Allowing your child to choose what they would like to participate in will lead to increased dedication and commitment to the activity. You so desperately love your child and, therefore, naturally want to protect them from the disappointment and heartbreak in life. The problem is that you’re protecting them so entirely that they are unable to experience disappointment, fear, frustration, or pain. You are certainly your child’s protector for the big things in life, but remember that one day they will need to get by on their own. Many times it’s the most painful lessons in life that give us the skills, self-knowledge, and resilience to cope with life’s inevitable ups and downs. Allowing our child their own path to emotional growth and resilience. 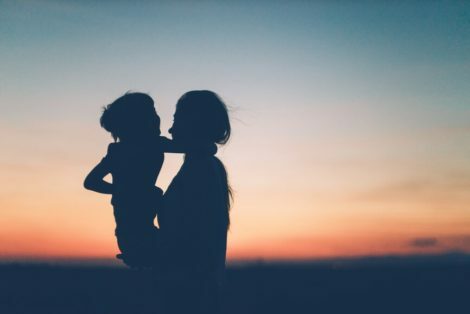 It is certainly not an easy endeavor to find the elusive sweet spot between nurturing and supporting your child and stifling opportunities for emotional growth and developing resilience. 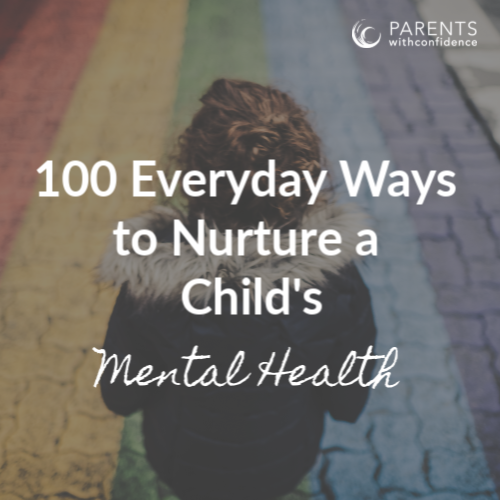 A great place to start in supporting the healthy growth of our child’s social and emotional skills is cultivating the awareness that we as parents don’t hold our child’s destiny in our own hands. We are blessed to be their guide, but we must allow them to forge their own path in life if our wish is for them to flourish. Luckily, life has a way of presenting its key wisdoms and lessons to our children, if we can step back enough to let it. A version of this article appeared on Scary Mommy. I don’t think I was the only one in my mom’s group bracing myself for what was to come when an educator began her talk regarding the effects of millennial parenting. After all, the term “millennial” is more often than not used in a less-than-positive light. 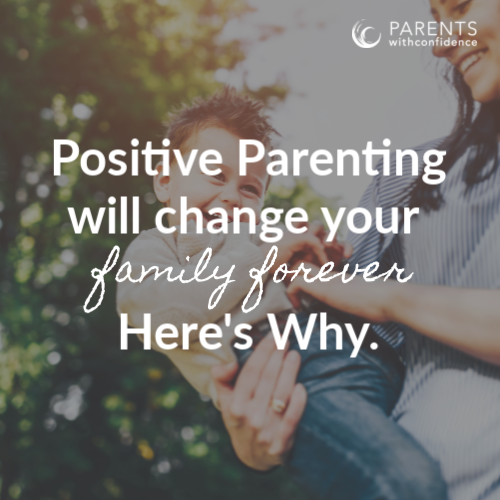 Parents will learn effective strategies for fostering positive communication, cooperation, and connection in their family. Chances are we’ve all worked at a job at one point or another where we’ve had that boss. 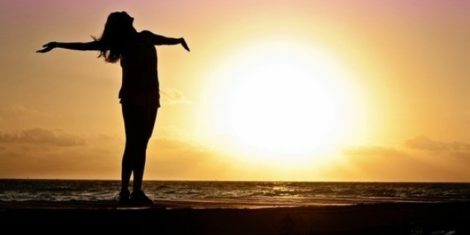 When you think of a woman ‘having it all’ it elicits a vision of a woman who has some combination of the following; multiple kids, nice house, happy marriage, successful career, accomplished chef, ninja crafting skills, fulfilling hobbies, and a killer fitness routine (the list could go on ridiculously enough).